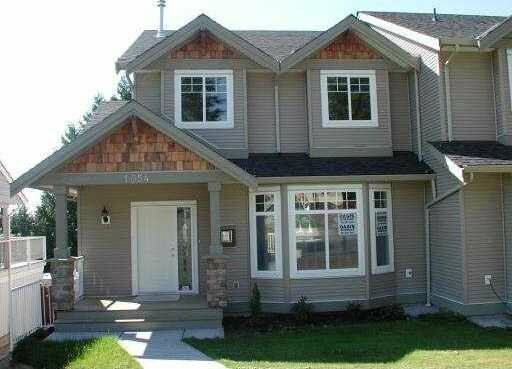 Brand new 1/2 duplex in most desirable area in Coquitlam Central. 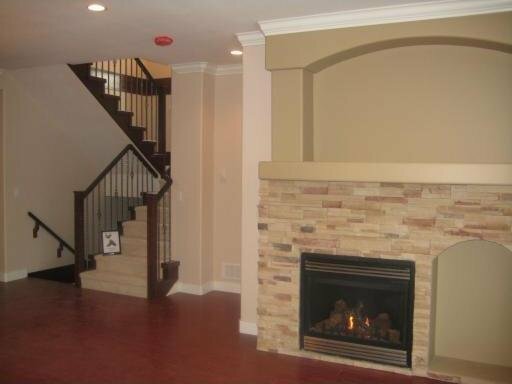 On main floor you will have open floor plan, large living room decorated cultured stone gas fireplace. Kitchen ahs dark cherry maple cabinet, granite countertops with breakfast bar. 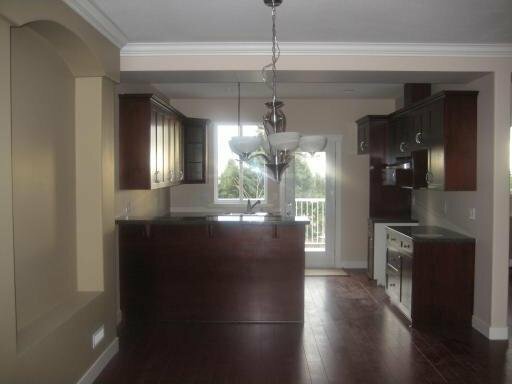 Super large balcony off kitchen has exposure to South facing yard looking over Fraser River. Nice size den on main (can be a bedroom), quality 13 mm laminate flooring, attached garage. 3 bedroom and 2 full bathrooms up and laundry and much more. A must see.